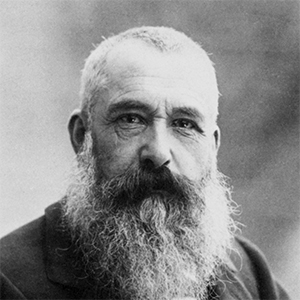 A founder and most admired representative of impressionism. Monet was a master of capturing a moment, a glimpse in time. Working with fast brushstrokes outdoors, en plein air, he best expressed the impressionist movement’s philosophy of revealing one’s perceptions before nature. He adopted a method of painting the same scene many times and his works show effects that changes in light and atmosphere have on a subject.